The administration of U.S. President Donald Trump appears to be preparing the first shots in a trade war with countries that enjoy a trade surplus with the United States, most notably China. In March, Washington imposed steep tariffs on steel and aluminum imports, and China hit back with threats of retaliatory tariffs on U.S. imports. 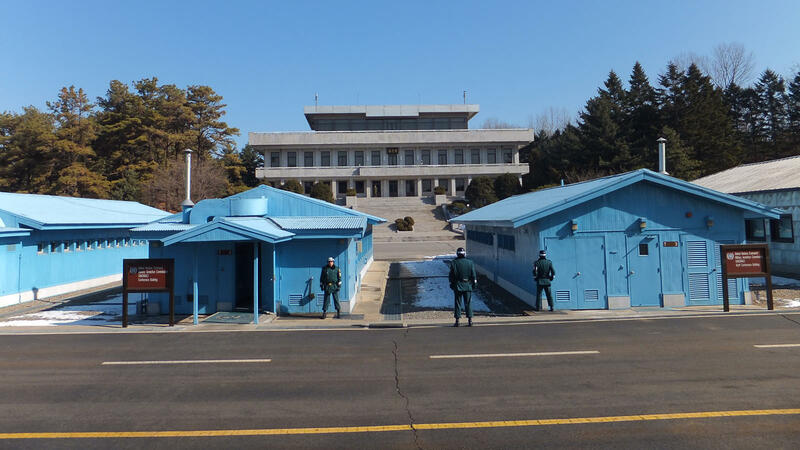 Negotiations are ongoing, but the outlook remains grim. 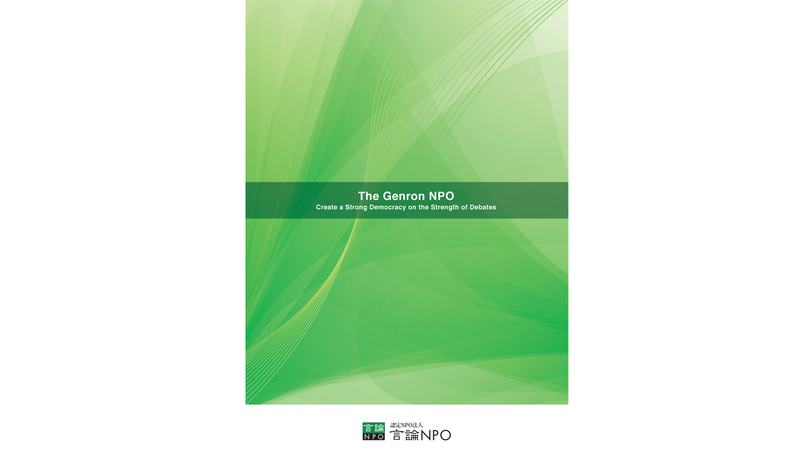 The Genron NPO asked Japanese experts for their opinions on a possible trade war between the two superpowers and the future of global free trade. 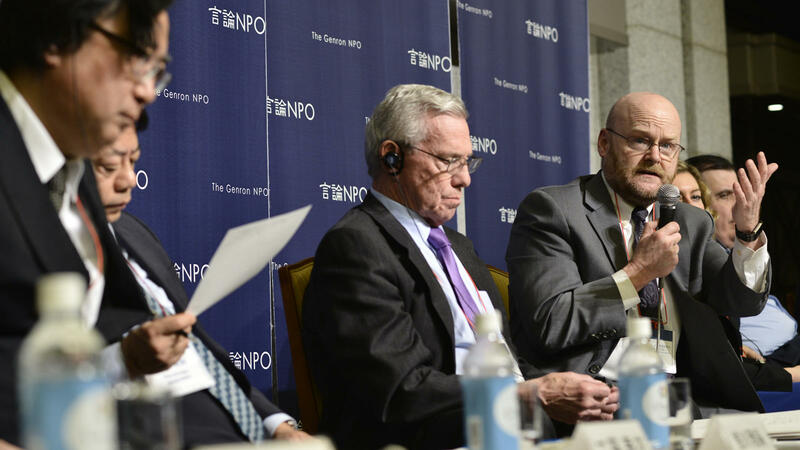 To kick off the discussion, moderated by Genron NPO President Yasushi Kudo, the experts were asked to assess U.S.-China trade. 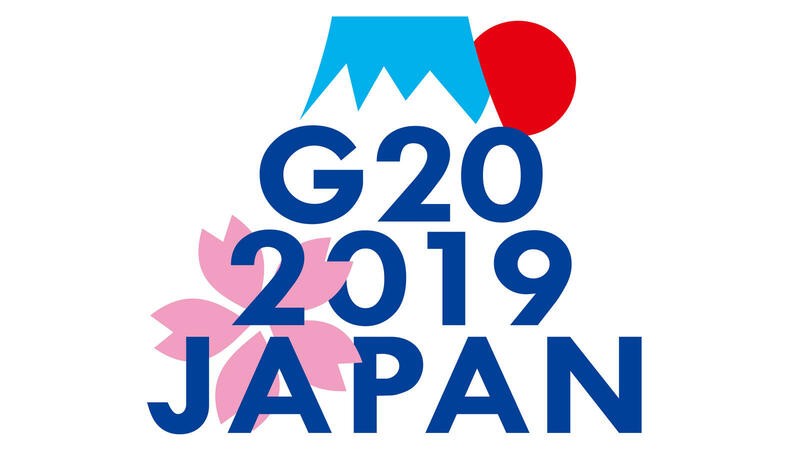 Masahiro Kawai, a project professor at the University of Tokyo's Graduate School of Public Policy, said the U.S. actions are reminiscent of the 1980s and the days of the General Agreement on Tariffs and Trade (GATT). Back then, Japan, which had been enjoying a huge trade surplus with the United States, was forced to concede when Washington slapped Tokyo with a series of Section 301 investigations of unfair trade practices under the Trade Act of 1974. Today, such a trade deficit is with China. The Chinese economy is expected to catch up with that of the United States in the next few decades, prompting Trump to brandish the Section 301 stick again. However, Kawai does not believe that Trump will take extreme measures against China. 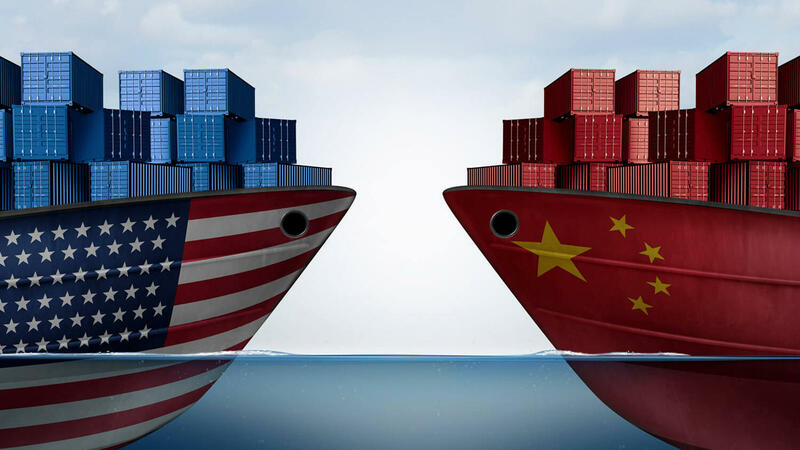 "China is threatening to impose retaliatory measures such as imposing tariffs on U.S. soybeans, automobiles and aircraft. If Beijing does retaliate, it will be U.S. farmers and firms that will suffer. Rather than risk losing support at home, Trump will probably refrain from doing anything deemed too harsh or drastic," he said. Junji Nakagawa, a professor of international economic law at the University of Tokyo's Institute of Social Science, said that Trump is merely doing what he promised to do during his election campaign. "Trump promised he would do whatever he could to shrink the trade deficit, including using Section 301 or Section 232 investigations," Nakagawa said. Trump's argument that China's overproduction of steel is crippling the U.S. steel industry is nonsense since there aren't many, if any, steel products being imported into the United States. "Trump is just splitting hairs and making false accusations," he said. Meanwhile, Tomoo Marukawa, a professor who specializes in the Chinese economy also at the university's Institute of Social Science, said that the chances of the two countries engaging in an all-out trade war were slim. "People are talking about an imminent trade war between the United States and China, but I'd say the chance that a war would actually break out is 'six-four' unlikely," he said. Rather, Marukawa predicted that attacks on Chinese high-tech firms were more likely to persist and may have a more lasting effect. On the question of how Trump's protectionist policies would threaten global trade rules set by the World Trade Organization (WTO) and ultimately shrink the global economy, Kawai said the global economy was finally starting to recover from the financial crisis triggered by the collapse of Lehman Brothers in 2008, and a threat to world trade due to spats between two superpowers could hamper the yet fragile economic growth. "A bloc economy, such as in prewar times, only leads to war. It is important to maintain a trade system based on rules that protect world trade," Kawai said. 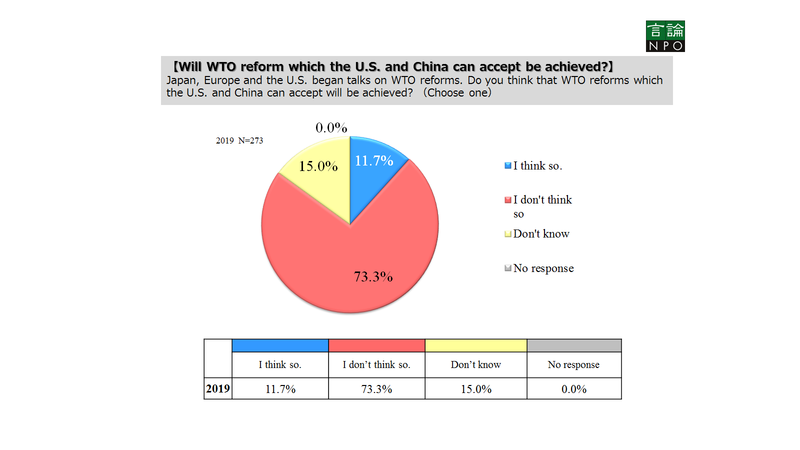 Nakagawa said he has not lost hope in the effectiveness of the WTO, given that countries, including China, are appealing to it over recent U.S. trade policies. "You can't underestimate the ability of the WTO to resolve conflicts," he said. But Marukawa also cited the limitations of the WTO. If, for example, the United States decides to threaten its trade partners with Section 232 investigations that determine the effects of imports on America's national security, the WTO would not be able to deny such a demand, he said. But Marukawa added, "In fact, retaliation may not be so bad." 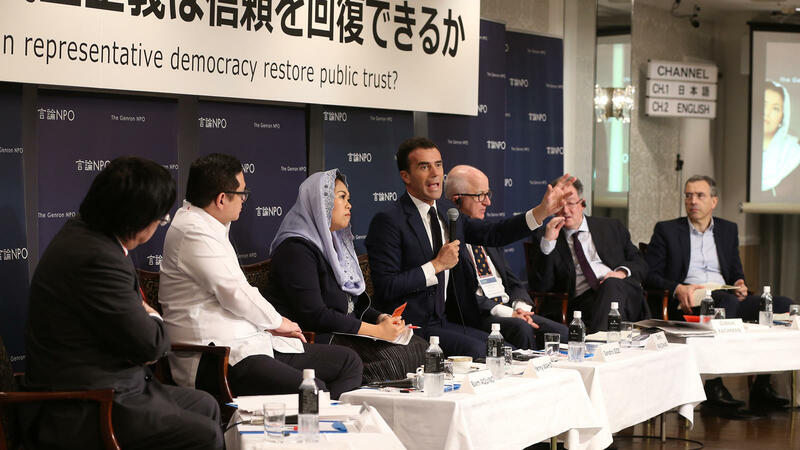 Once a country tries to resolve a problem outside the WTO framework, that in turn may make the concerned parties recognize that the WTO is in fact crucial to maintaining global free trade, Marukawa argued. "The question is how to decrease the U.S. trade deficit," Kawai said. "When we look at U.S. production and expenditure, we can see that the deficit is caused by its massive spending. So, the United States needs to make adjustments to decrease its spending. The American people should understand that. 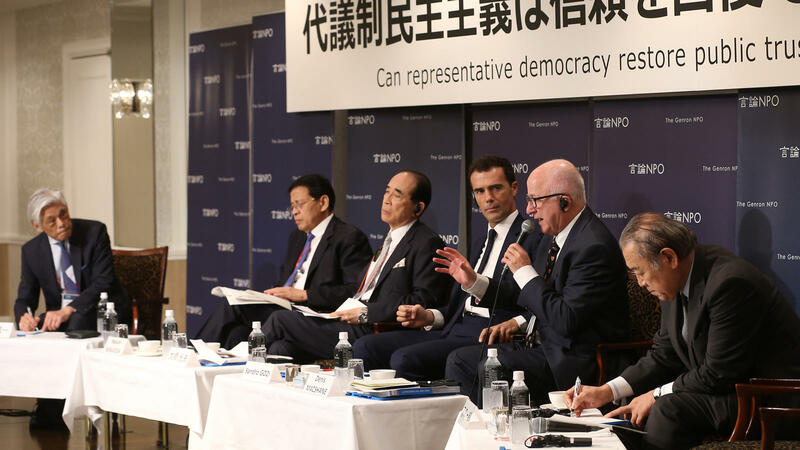 The current WTO system cannot restrict the actions of the United States, but one realistic way of handling the situation may be to show that a trade war would not benefit the United States either," Kawai said. Can China be the new leader of free trade? Asked if China was vying to become a champion of free trade while Trump plays the villain and undermines free trade, Marukawa said that there are signs that China is indeed supporting free trade. Specifically, China has been establishing experimental free-trade zones, and allowing foreign capital to enter its financial and automobile manufacturing sectors. But at the same time, the country is imposing firmer restrictions on the Internet, possibly for national security reasons. "China has yet to reach a place where it can proudly call itself a global leader when it comes to trade in services," he said. In order to ensure that China follows the rules of global trade and the global economy, Marukawa said China should change its mindset of trying to play "catch-up" with the world, as illustrated in its China Manufacturing 2025 (CM2025) initiative, which includes objectives to internally develop nationwide competencies in critical sectors. He said that if China keeps trying to shift the balance to domestic manufacturing each time it has a run-in with other countries, "China is only going to end up facing a decisive confrontation with the rest of the world and it will be left with nothing to export." Rather, China should shift toward pursuing comparative advantages and mutual dependency. "It's not like China's manufacturing sector will collapse just because it gets rid of CM2025," Marukawa said. 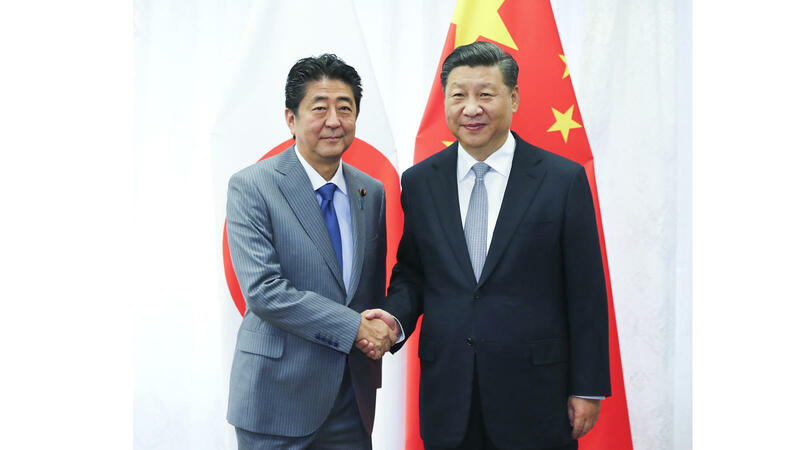 Nakagawa added that the fact that the world's second-largest economy is a "catch-up economy" poses a threat to the market economy, and a mega-FTA like the Trans-Pacific Partnership (TPP) was the key to keeping China in check. "Seeing nations prosper by participating in a trade framework based on market economy rules should send a strong message to China," he said. 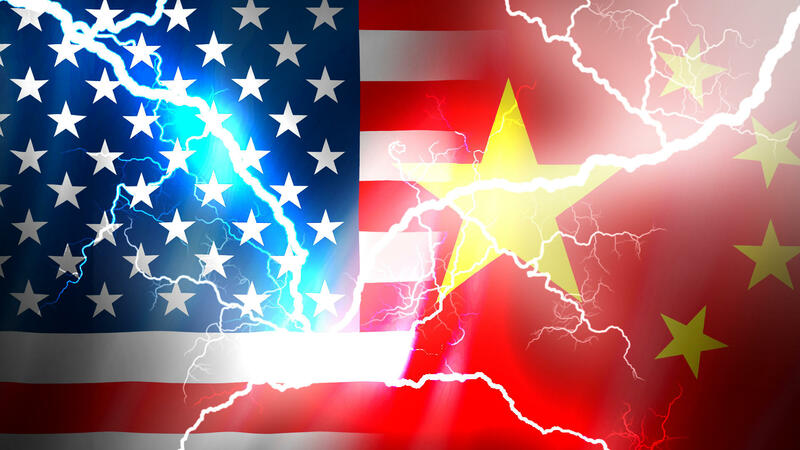 Since Vietnam is allowed a certain leniency as the only non-market economy TPP negotiator, similar adjustments could be made for China as well, if it decides to join the framework, Nakagawa said. 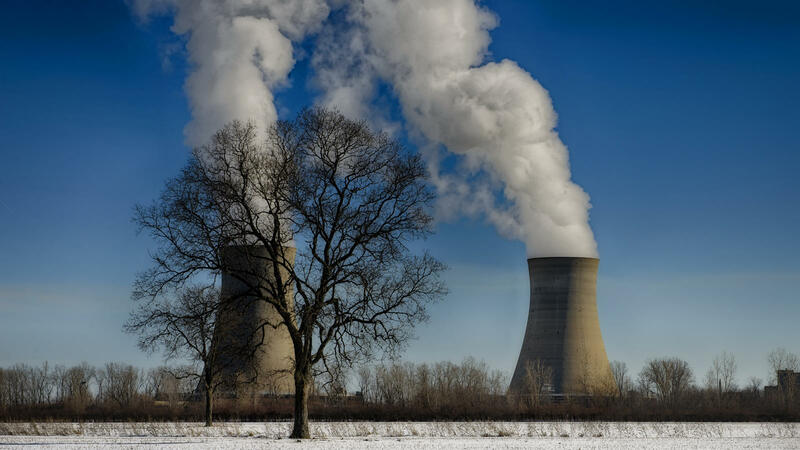 Kawai noted that although China has been heading toward a market economy, the Chinese government under Xi Jinping has forced the country in the opposite direction, with attempts to reform its state-owned enterprises becoming a mere facade. In order to make China return to a market economy path, he said the role of the mega-FTA was crucial. Kawai also mentioned that agreement on the Regional Comprehensive Economic Partnership (RCEP) appears close to being finalized, and that was one bright sign that could change the Chinese attitude toward creating a market economy. 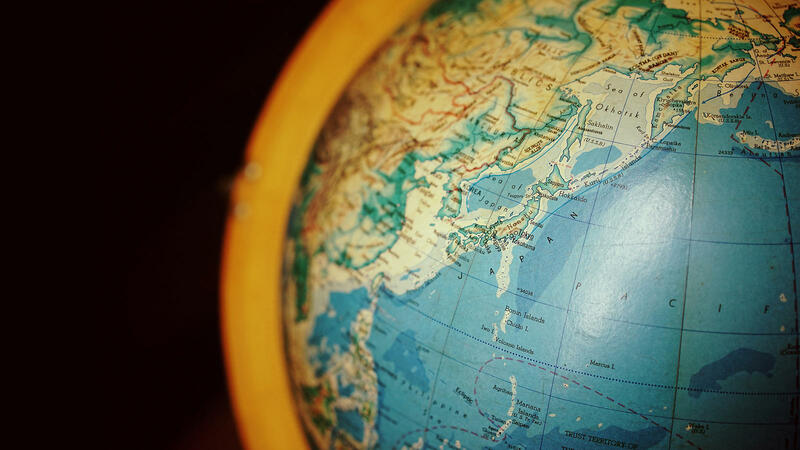 What should Japan do to protect free trade and the market economy? In closing, the experts were asked what Japan's role should be in a world where free trade and the market economy were threatened. Marukawa said that Japan shouldn't just be a pessimistic bystander but rather become the "third dog that runs away with the bone while the other two dogs fight over it." "Japan stands to have more advantages in the U.S. market than China and more advantages than the United States in the Chinese market," he said. "Showing the two countries who will benefit the most if the United States and China confront each other should have a calming effect on Washington and Beijing," Marukawa said. 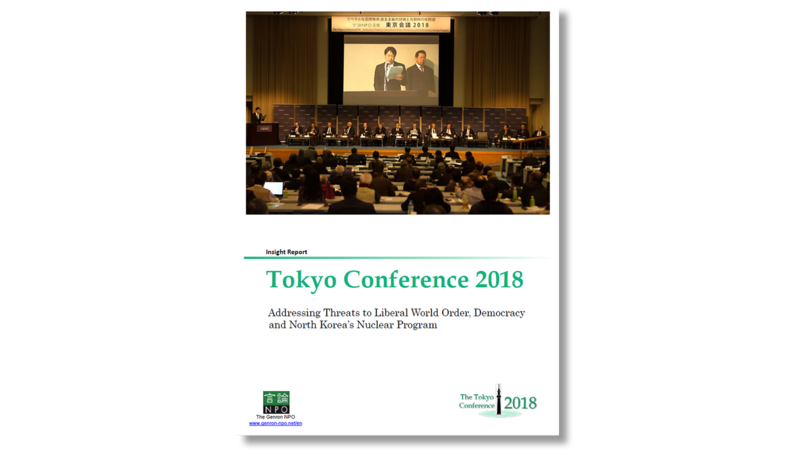 Nakagawa said Japan should continue to urge the United States to participate in the TPP framework and move away from Trump's "deals" like the new "free, fair and reciprocal" trade talks that Japanese Prime Minister Shinzo Abe and Trump agreed to in April. Kawai listed three points for Japan to pursue. First was to see that the TPP and the EU EPA come into effect as soon as possible. The second was to avoid bilateral trade negotiations with the United States, and instead argue the benefits of the TPP and urge Washington to rejoin the framework. 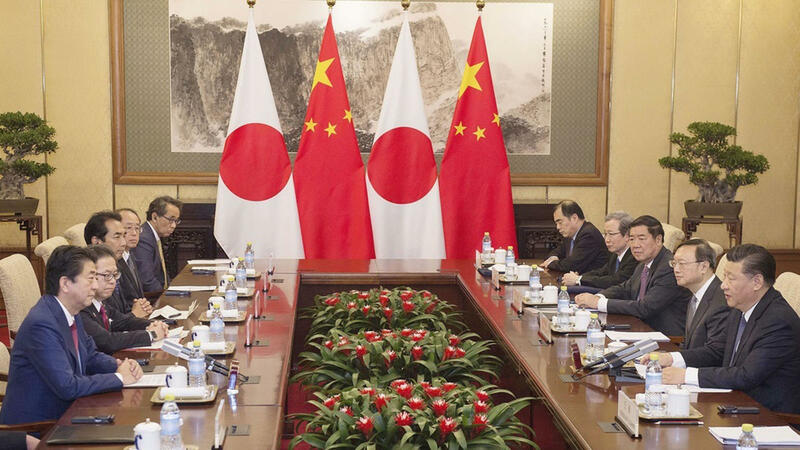 The third was to urge China to adhere to market economy rules, and enhance moves to reach a deal over the RCEP and the trilateral FTA between Japan, China and South Korea.